Sundaland Forest once spread out over 17,000 islands. Among the included islands were Borneo and Sumatra. At this point, just 7% of the forest is still around, leaving many islands almost completely deforested. 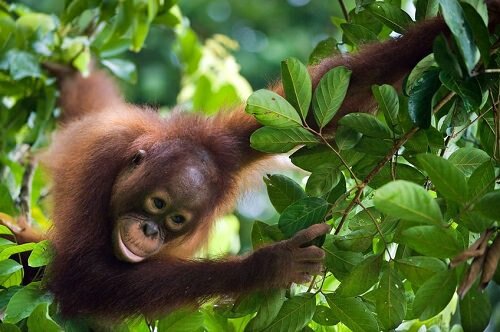 The forest is the only known habitat for orang-utans, as well as two types of Southeast Asian Rhinos. Many species, endangered or not, are hunted for food and medicine on a daily basis.